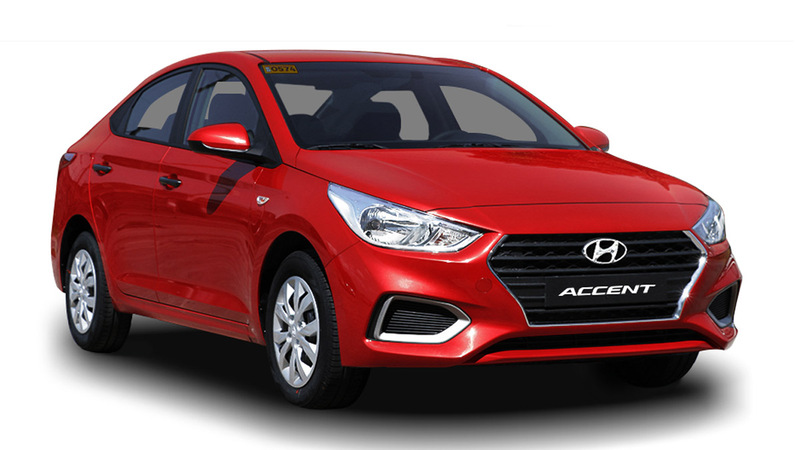 Hyundai Asia Resources, distributor of Hyundai vehicles in the Philippines, has confirmed that the all-new Accent will be launched on December 2. No less than Hyundai president and chief executive Ma. Fe Perez-Agudo, disclosed the information at the sidelines of the Thought Leadership Forum hosted by the Association of Vehicle Importers and Distributors (AVID). 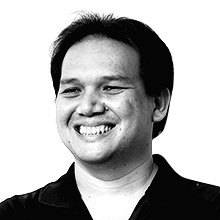 Perez-Agudo is the president of AVID, which has 15 members including companies like British United Automobiles (Mini), CATS Motors (Chrysler, Dodge and Mercedes-Benz), Foton Motors, Scandinavian Motors (Volvo). Hyundai's top executive refused to give more details about the Accent but another source from the company revealed that a gasoline-powered Accent will be unveiled next week. The diesel-fueled Accent will likely follow next year. The gasoline-fed Accent comes in two variants: a 1.4-liter Mutiport Fuel Injection engine that produces 107hp and a 1.6-liter Gamma GDI engine that churns out 140hp. Both engines are offered with either a six-speed automatic or a six-speed manual transmission. The Philippine arrival of the Accent comes a month after the car was launched in Korea. This means Filipino motorists get a crack at the Accent ahead of the motorists in Russia and the United States, where the car will be launched in the first quarter of 2011. This is good news to Pinoys who have obviously been eagerly waiting for the Accent since TopGear.com.ph first reported about its arrival. Some of our Facebook friends also got the answer right when we asked them to guess Hyundai's latest offering in the Philippines.